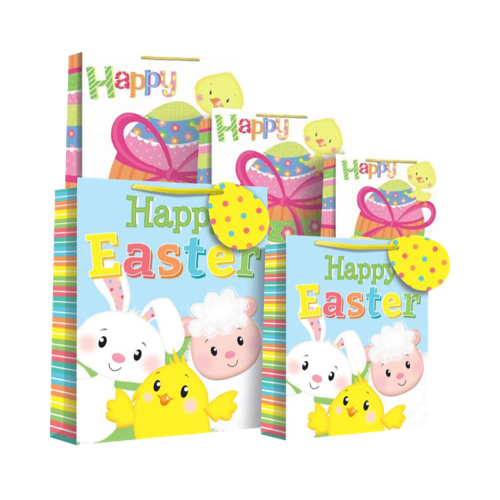 Shop our wholesale range of Easter products today and prepare your shop for Easter. 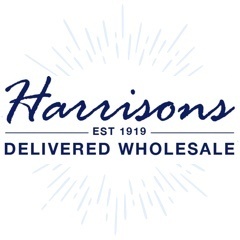 Wholesale Easter gift wrap and bags from Harrisons Direct. Established in 1919.